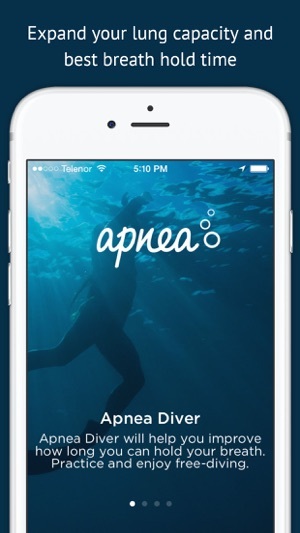 Apnea Diver is a training app to help you improve your breathing technique and ability to hold your breath, specifically for Apnea Diving. 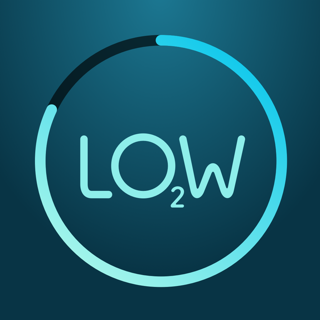 This app works on strengthening the diaphragm muscles to help fill your lungs with more oxygen on inhalation and release as much carbon dioxide upon exhalation. The static tables also help to improve general athletic ability because it improves you lung capacity. There are 3 exercise tables. 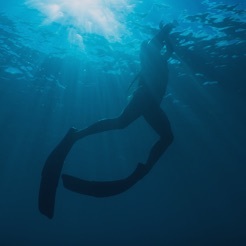 The first focussing on carbon dioxide exhalation, the second on increasing oxygen inhalation and the third focusses on Pranayama which is good for meditation and stress relief. 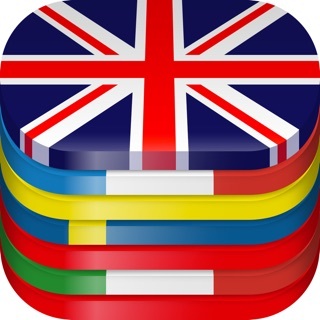 - Sound controls improved (countdown on the tables, practice without looking at your iPhone). My main complaint is the log book. It only shows you the exercise you did, number of cycles, and the date and time. 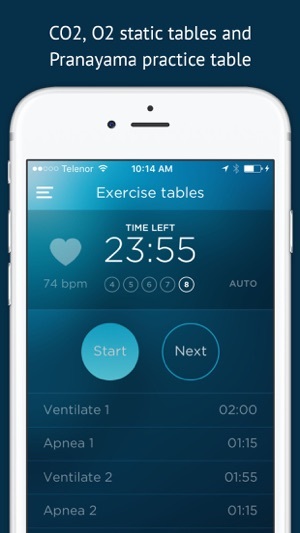 I think it's pretty reasonable to expect that people using this app would want to see details for each exercise. Show me the ventilation times and breath hold times. For future development people want to see long-term trends. Graphs! 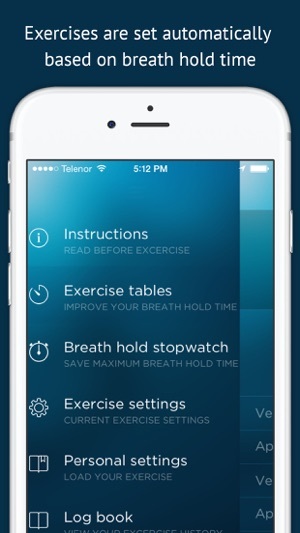 This app comes with zero instructions on how to use, so unless you are familiar with apnea breathing techniques and terminology, this app is worthless. 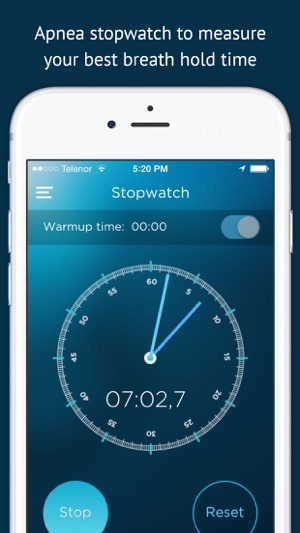 At its best, its a basic glorified timer, and the app offers nothing that a regular stopwatch/tracker app can't do. Don't waste your money on this, I'm sorry that I did. I agree with the criticism that there is no instruction. The "instructions" section is really a disclaimer that provides no guidance on how to perform the exercises. 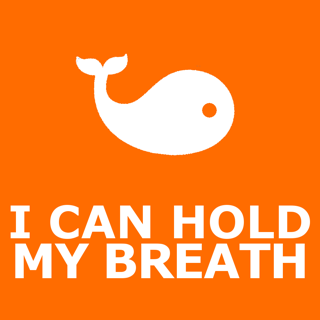 I can hold my breath and look at my watch for free.